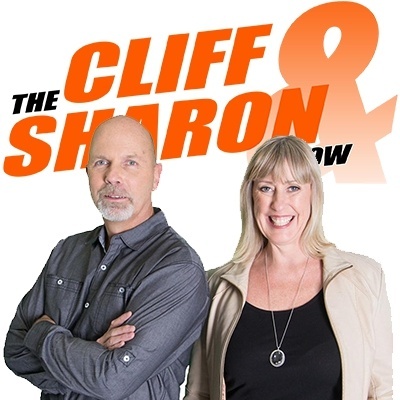 Want to reach out to Cliff and Sharon? No problem! Fill out the form below with your message and we'll make sure it gets to them.